Are you tired of the pores on your skin? Have you tried some of the best cosmetics and problem still prevails? You do not need to lose hope as there is a lot of face cleansing alternatives that you can try and they are likely to yield good results. It is extremely important to keep your skin moisturized. During winter seasons, it becomes even more important to apply natural moisturizers or else your skin will become dry and scaly. Dry skin leads to irritation and can be the cause of a lot of facial problems. So, it is advised to opt for the best natural moisturizers as apart from cleaning your face, they will also protect your skin from being attacked by dust and other allergens. If you are looking for an alternate solution to cosmetic moisturizers, you can choose coconut oil. It contains lauric acid that is full of collagen. It is easily absorbed by the skin and will act as an efficient moisturizer. There is perhaps no other ingredient that is as useful as honey. The best part of using honey is that you do not need to prepare a solution. All you need to do in order to apply it as a cleansing agent is rub some honey in your palm and then gently apply it on your skin. 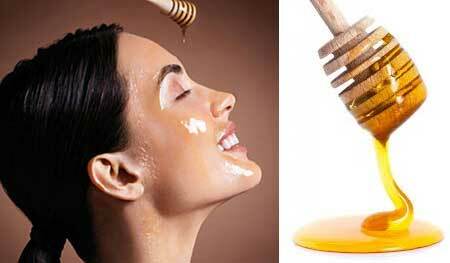 You can also use honey to remove your make up. In order to do so, pour a little honey on a damp cloth and sprinkle a little baking soda. Dab it lightly on your face and it will remove your make up. 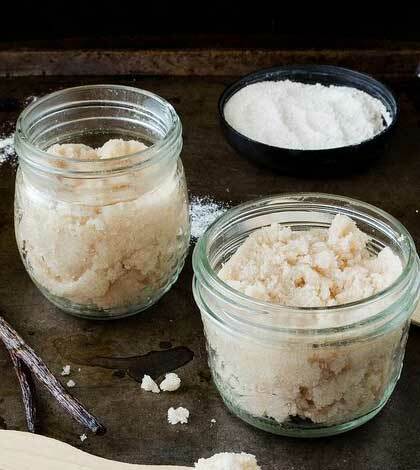 It is extremely easy to make your own cleansing grains and you will be able to use them as an alternative that will help you cleanse your face diligently. You can take either almonds or even oats and grind them until you have a uniform powder. You then need to mix it with the right liquid so that it forms a paste. You can mix either of the following liquids as all are effective choices. 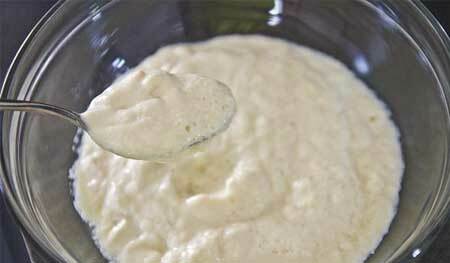 If you need a cleanser for dry skin, you should mix milk, cream and yogurt to the almond or oat paste. If you want a cleanser for oily skin, you should mix lemon juice along with water to the paste. If your skin type falls in between dry and oily, you can use a mix of glycerin, peppermint tea, honey and water as a liquid solution. 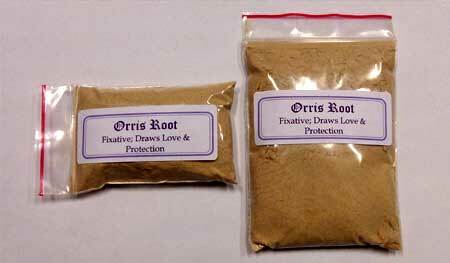 Orris root powder is a natural ingredient that is one of the most effective cleansers. It has a pleasant smell as you can sniff the smell of violets. It is extremely mild and even those who have a sensitive skin and are skeptical of using products that can lead to allergic reaction can opt for this ingredient. You can mix it with water, Aloe Vera, yogurt and even floral water. 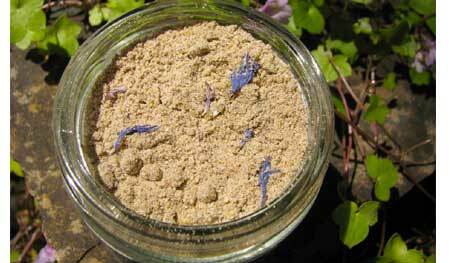 After mixing the liquid with the powder, it will form a paste and you can then gently apply it on your face. When you wash it off, you will get a cleansed look and bright glow to your skin. When you mix yogurt, curd and buttermilk, you will be able to make one of the best cleansing agents possible. Lactic acid contained in milk will work in conjunction with the acidity of your skin. At the same time, it also removes the dead cells of your skin and dissolves lipids as well. If you have sensitive skin, you need to be careful while using buttermilk as it contains large amounts of lactic acid. Make sure not to apply it near the eyes and after leaving it for a few minutes, wash it off. These are the five best alternatives that can help you get flawless skin. An engineer by profession, Shruti left her job at TCS to pursue her interest and flare in the field of writing. She is a passionate writer and an avid reader who loves to express the right words.